Buying a home can be a stressful and emotional time. But, understanding why it usually takes months rather than weeks to complete can help you to relax. Once you know what to expect, there is less chance that you will panic over any perceived delays. Here are just some of the critical steps between viewing a potential new home and finally moving in. Once you have found a property you want to buy, you should instruct a conveyancer (if you haven’t already done so). 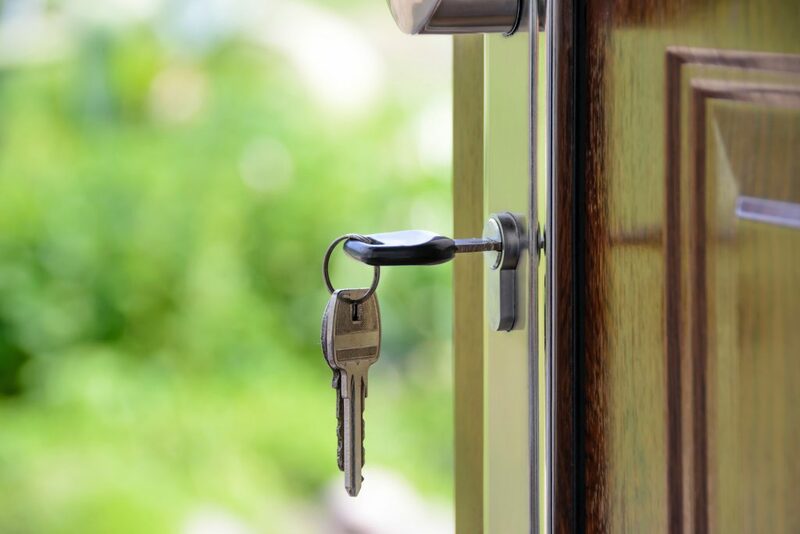 You can act as your own conveyancer, but buying a home is a complex legal process so we would always recommend that this is carried out by a specialist property solicitor or a licensed conveyancer. Once you have had your offer accepted, you need to tell your mortgage lender (you will probably have already secured an offer in principle). They will run through what is required before they can formally release any funds (e.g. financial checks, survey options and so forth). Your conveyancer will review the contract pack, your mortgage offer and the property survey. They will also start the relevant searches. These usually include a local authority search, water and drainage search, and an environmental search. Other searches may be needed depending on the area. Your conveyancer will make sure that there are no issues that might negatively affect your enjoyment of living in the property or the financial investment you are making. If there are any issues/queries, your conveyancer will let you know and investigate these. Once everything is in order, you will agree on a completion date with the seller’s conveyancer and be sent the contract to sign. Once you have exchanged signed contracts, the sale becomes legally binding. At this point, your conveyancer will get in touch with your mortgage lender to arrange the release of funds on the day of completion. They will also request any additional funds from you (e.g. deposit, tax due etc.). Once the deeds have been supplied, your conveyancer will liaise with the Land Registry to have you registered as the new owner. They will also make sure that there are no outstanding mortgages against the property. Your conveyancer will then release the funds and arrange for the payment of any Stamp Duty. Overall, the time needed can vary; this will depend on things such as how quickly the lender deals with your mortgage application and how long the searches take. However, in most cases, buying a home takes somewhere between eight and twelve weeks. If you’re ready to purchase a home, contact one of our expert team. If you are thinking about purchasing a home, contact LPL today. You can get in touch by calling one of our expert team on 0333 305 5249 or by visiting our website at ww.lpropertylawyers.co.uk for more information.